Cut the butter and margarine into small pieces and add to the flour. Using 2 cutlery knives and working in a scissor action, cut the fat into the flour, keeping the 2 knives in contact. Using 2 cutlery knives and working in a scissor action, cut the fat into the flour, keeping the 2 knives in contact. 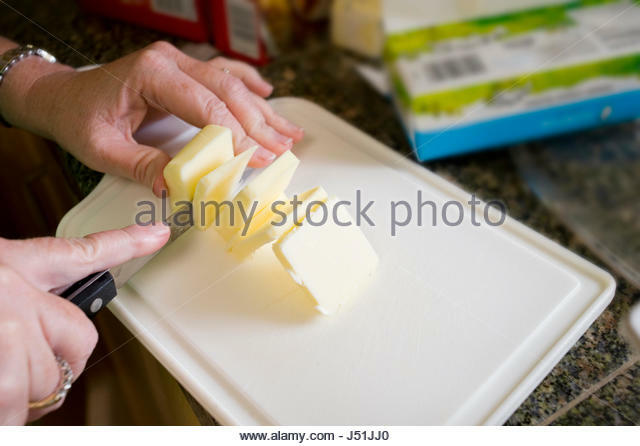 Add flour and then, using a pastry cutter, work the butter into the flour and sugar until the mixture forms coarse crumbs. Use crumble as recipe directs, on a fruit pie or on muffins or coffee cake. Bake as directed in recipe.